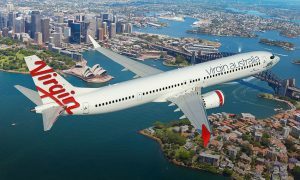 Virgin Australia Group announced the appointment of Paul Scurrah as Chief Executive Officer and Managing Director of the Virgin Australia Group, following an extensive global search. Mr. Scurrah officially commences in his role on 25 March 2019 and will also join the VAH Board as an Executive Director on this date. 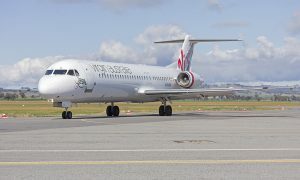 He resides in Brisbane and will divide his time between the Virgin Australia Group operational headquarters located in Brisbane and the Group’s corporate headquarters in Sydney. 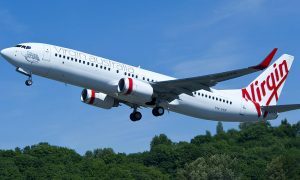 “John has been a dedicated and talented CEO and Managing Director for the Virgin Australia Group for the past eight years. He pioneered a major transformation in the aviation industry to reposition the airline as a formidable competitor across all segments of the market.